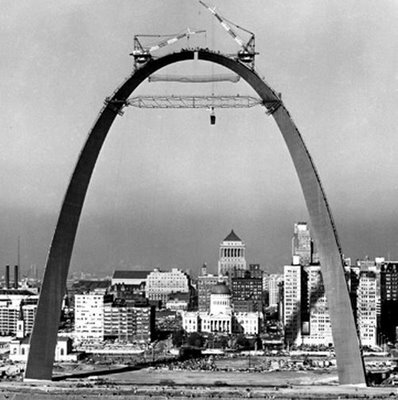 Thirty-two years elapsed from the time Luther Ely Smith proposed a riverfront memorial to Thomas Jefferson on the riverfront to the topping-out of the Gateway Arch on Oct. 28, 1965. Thirty-two years! 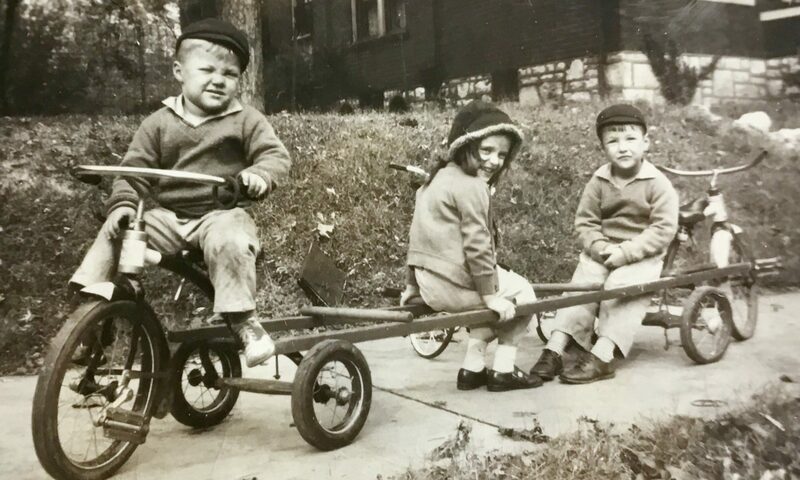 Fortunately, we have only seven days to wait until the release-signing party for the my new book The Making of an Icon: The Dreamers, the Schemers, and the Hard Hats Who Built the Gateway Arch. Come to the party from 2-5 p.m. Saturday, April 5 at the Tavern of Fine Arts, 313 Belt Ave. in the Central West End.